A stew with grapefruit, tomatoes, onions and more, perfect for winter! 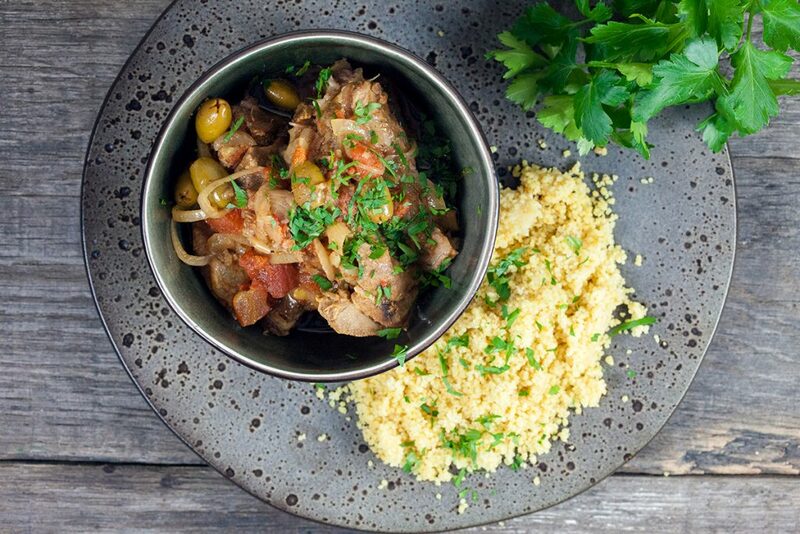 This lamb stew with spiced couscous isn’t much effort, the slow cooker does all the work for you. 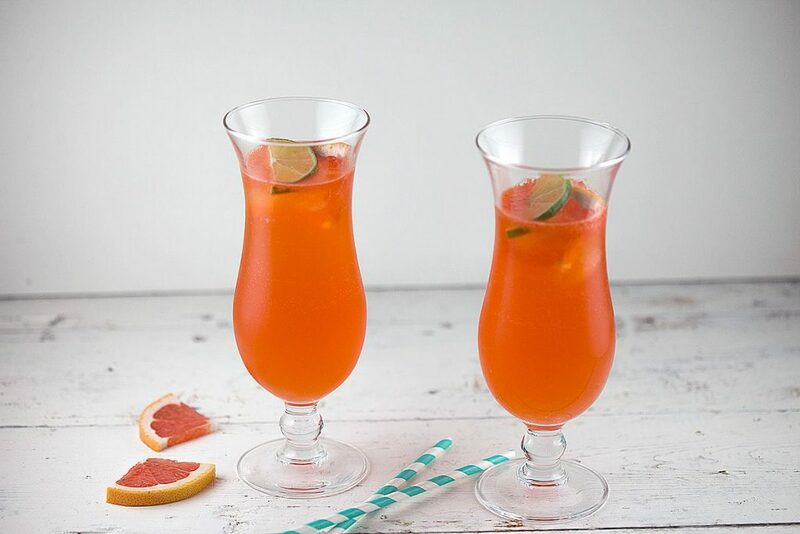 A super refreshing grapefruit Aperol cocktail with lime that’s ready in less than 10 minutes. 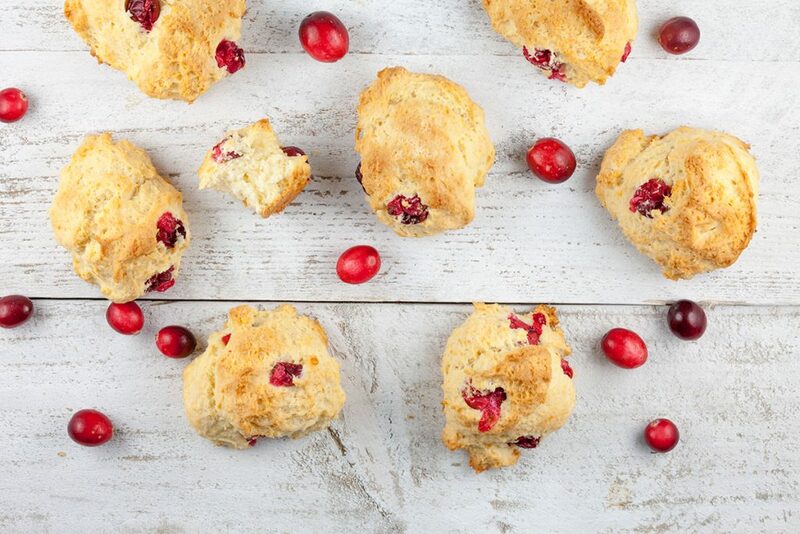 Made with tonic, or replace with sparkling water.